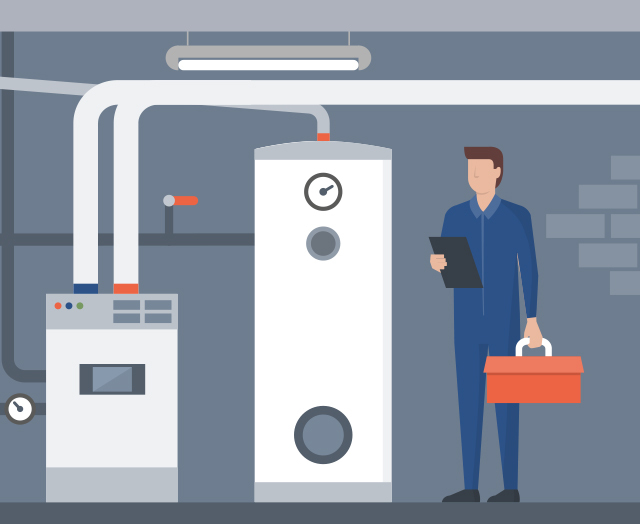 Green Giant Services are the leading provider of specialty boiler services including biomass, heat pumps and hydrogen fuel cell installation, servicing and commissioning to the UK for over 18 years. With our comprehensive service, we are here to help. 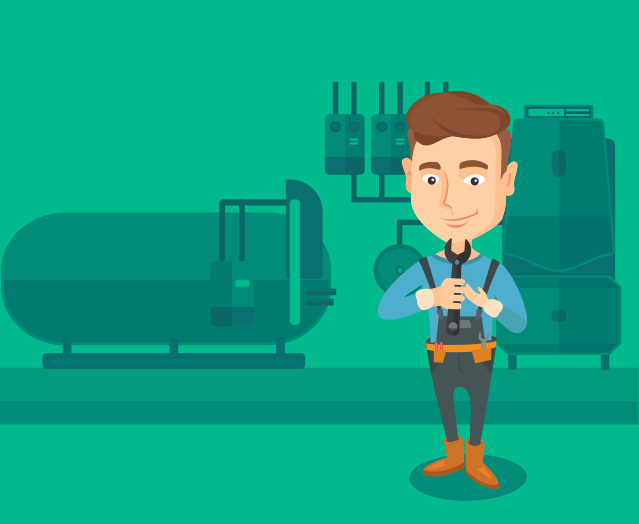 Biomass boilers are specialist pieces of equipment which need to be serviced, repaired & maintained by specialist engineers to ensure prolonged economic life and efficiency. 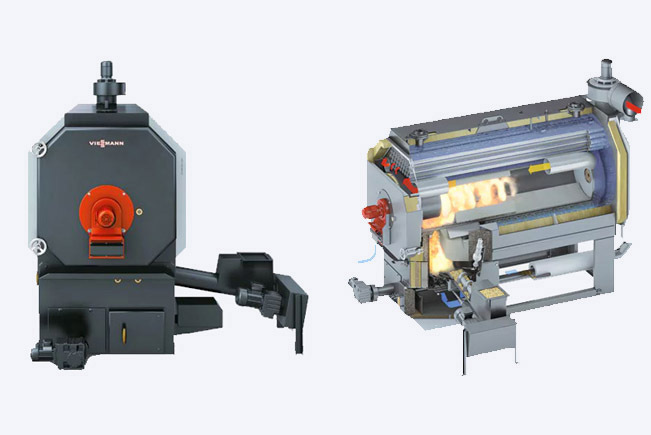 As biomass specialists, we are able to service and maintain Viessmann Biomass boilers and Stiebel Eltron Heat Pumps, whether installed by ourselves or a third party. 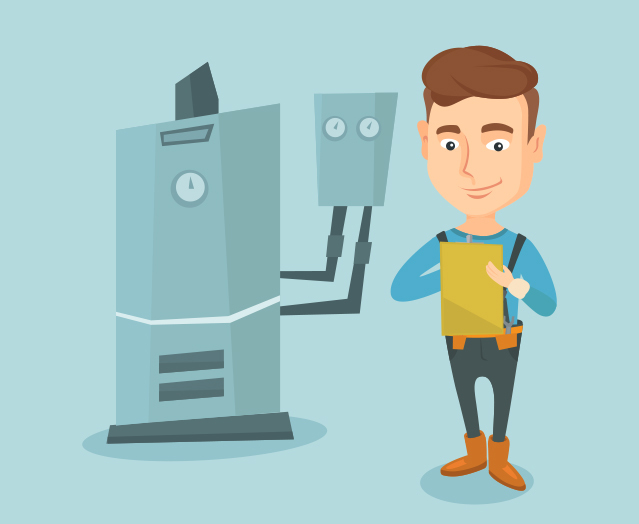 If you are experiencing ongoing problems we offer a repair service for your biomass boiler. We carry out prompt and reliable biomass boiler repairs. 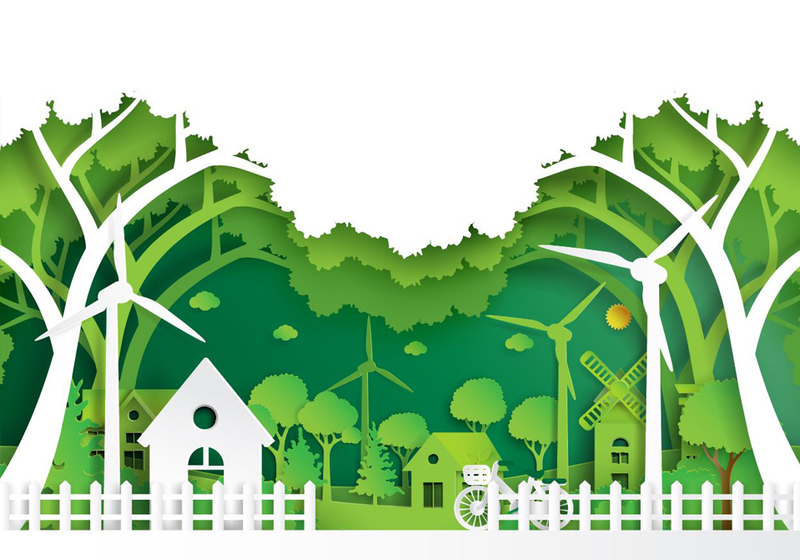 Biomass is less prone to severe price fluctuations than fossil fuels and, being sustainable and CO2 neutral, makes a significant contribution to preserving quality of life for future generations. Heat pumps use energy from underground, the groundwater or the air for DHW and central heating. The heat pump is a thermodynamic heating system. It takes environmental energy and converts it into heat for your home. STIEBEL ELTRON & Viessmann products are almost exclusively in the top group. All STIEBEL ELTRON heating heat pumps are already in the top rating category, i.e. classes A to A++.